Last summer I held a 4 session embroidery class at our local library and the children who attended really seemed to enjoy learning a new skill and putting it to good use. 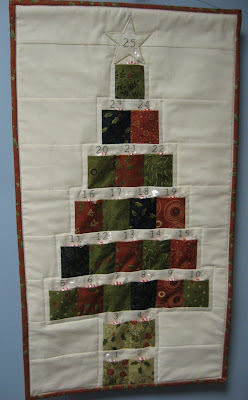 I have been invited back again this summer and the project I have chosen to teach this time is a 9 patch quilted pillow. Wanna see the fun fabric I picked out for this project? The four print fabrics in the lower part of the picture were part of my fun purchase recently when I was looking for black and whites for my sister's pin cushion bag. The other five fabrics are from my stash. I cut 5 1/4 inch squares of each fabric, so after hand stitching them into a 9 patch, the finished block will be 14 3/4 inches. 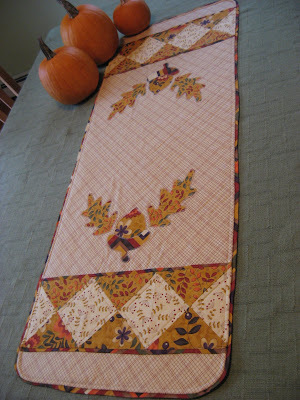 After quilting and stitching to the pillow back, this should be just perfect for covering a 14 inch pillow form. Now the only question is ... can 6 children, ages 10 to 12, get all this done in four 1.5 hour sessions? We'll see! More pictures of the sample in progress to come! Oh, this brings back memories of when I taught quilting to the children at my shop. I would embroidery the initial of the first name on one of the squares and let them put a patched pillow together. Loved seeing it come alive through the eyes of the kids.